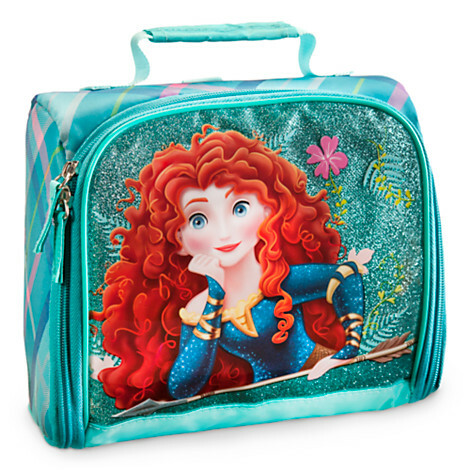 Merida Lunch Tote. . Wallpaper and background images in the 디즈니 프린세스 club tagged: disney princess. This 디즈니 프린세스 photo might contain 저녁 가방, 이브닝 백, 지갑, 어깨에 매는 가방, and 어깨 가방.